Everyone needs to choose a bank or a credit union to park their money at some point in their lives. Whether you are trying to open an account in a bank for the first time or are just looking to make a change there will be several factors which you will need to consider. You cannot expect to find a bank account which is suitable for every individual in banks or credit unions. Initially, you need to understand the kind of usage you have along with any preferences before you decide on any bank as being suitable for your requirements. Making any mistakes at this stage will expose you to unnecessary fees and expenses which you would rather avoid. 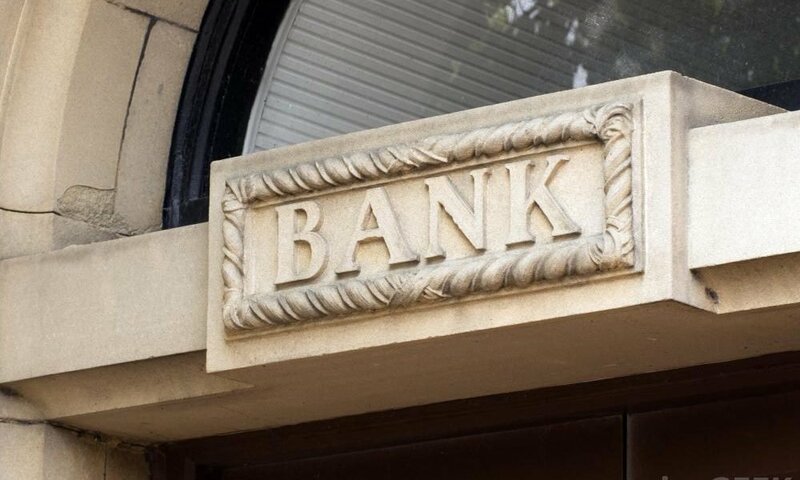 What are the factors to consider when choosing a bank? These are the top factors which you must consider before you choose to deal with any bank. You should positively consider overlooking any bank that is unable to give you adequate protection for your funds. When choosing a bank should also make an attempt to understand whether it is insured by the Federal Deposit Insurance Corporation [For Banks] Or The National Credit Union Association [For Credit Unions]. Dealing with any other banks is an absolute no. You should be trying to find an account that will not impose upon you any fees for basic account transactions. The bank chosen must not be charging you money for talking to a representative or using in-branch services while also giving you the option of avoiding monthly fees, fees for account assistance and per check fees. If you intend to use your ATM card frequently you should be considering whether your bank does or does not charge you money for ATM usage. 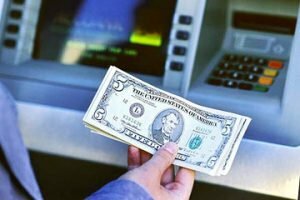 Quite a few banks offer to reduce ATM fees for certain amounts every month. If you are a frequent traveler and will not be in a position to use the ATM of your bank this matter will be extremely important for you. Banking transactions are presently conducted by direct deposit but this did not mean that people do not need to deposit the occasional check or cash. Banks that do not have a location close to you mail for you mobile services to make the deposits convenient. Consider whether you would want to use such services and if minimum balance requirements how the bank chosen by you can accommodate your needs. You will not need to consider this factor if you cannot imagine a situation where you need to deposit cash or checks. What are the interest rates charged or given by the bank? You should be getting information about the interest rates paid on the money you deposit with the bank and the money you borrow from the bank. You can consider a bank which is offering a higher than average interest on your deposits and charging a lower than average interest on your borrowings because it would be ideal for your situation. Online banking features are an essential requirement in the present day world. You may need to pay bills or transfer cash to others frequently. Ensure that the bank is capable of processing the transactions easily and without delays. Some banks require you to maintain a monthly minimum balance in your account before they begin charging fees for any shortfall. You must ensure that the minimum balance requirement is a figure that you can afford comfortably. You must inquire whether the bank chosen by you has a customer service department that can help you if you come across a problem or have a question. Who wouldn’t want to sit on hold for a long time with a telephone trying to contact the customer service representative who is not being very helpful? Make inquiries around with your friends or colleagues to understand which of the local banks are giving them maximum satisfaction. Do not walk into a bank the impression that they will be able to satisfy every requirement you have. It is highly possible for some of the banks not to be able to meet your needs and therefore the onus of making proper inquiries and trying to understand the factors which should be considered when choosing the bank entirely depends upon you.